Tiki Suite is a selection of Free / Libre / Open Source Software (FLOSS) server, web, mobile and desktop apps with a concerted focus on greater interoperability, security and adaptability, which is aimed at small & medium-sized organizations. The Tiki Suite is especially suited to decentralized and knowledge-centric organizations and offers most (80%+) of the features all organizations need, such as: Email, Website & Blog, Shopping Cart, Intranet & Project Management, E-learning, Social Networking, Knowledge base, File sharing, Issue Tracker, Video-conferencing, LDAP, VPN, Gateway, Network, etc. When will 80% of them be using just Web Applications 80% of the time? When does the main unit of information becomes a web page instead of a file? Now? 1 year? 2 years? 5 years 10 years? Never? Suite means "next step" in French, so "next step for Tiki"
The general direction of computing -> everything is going to the browser (Firefox, Chrome, Safari, Explorer, Opera, and mobile browsers) -> The client. Combination CMS + Wiki + Groupware + a lot more! 300+ code committers since 2002. "This is one of the largest open-source teams in the world, and is in the top 2% of all project teams on Ohloh." Over 1200 settings/options in the admin panel! The Free / Libre / Open Source Web Application with the most built-in features. There are so many, we had to add a search engine in the admin panel! Other popular apps have a different model: small core + loads of functionality in 3rd party add-ons. text field, text area, checkbox, numeric field, drop down, radio buttons, user selector, date and time, image, category, email, auto-increment, Google Maps, computed field, attachment, etc. You are currently watching it! Capture screenshot as PNG, JPG, etc. Commercial eco-system based on services, not code. Do you have two wiki pages for the same thing? No. So, why would it be so for features? Permits huge changes between versions because we don’t have to worry about breaking 3rd party extensions. About half the code in Tiki is maintained by the Tiki community and the other half is re-using code from external libraries like Smarty, Zend Framework, jQuery, etc. Maintaining code from other projects is work. We need to keep it up to date, and upstream fixes and enhancements. But it's a lot less work than maintaining ourselves. We are counting on the experience, energy and expertise of a larger community. Instead of having thousands of extensions, we collaborate on the code base, and can make very specific apps thanks to profiles. How much is it "worth"? "Beyond just development time, COCOMO is meant to include the design, specification drafting, reviewing and management overhead that goes along with producing quality software." Tiki doesn't depend on any funding from any company, foundation, government or anyone. It thrives thanks to the community. 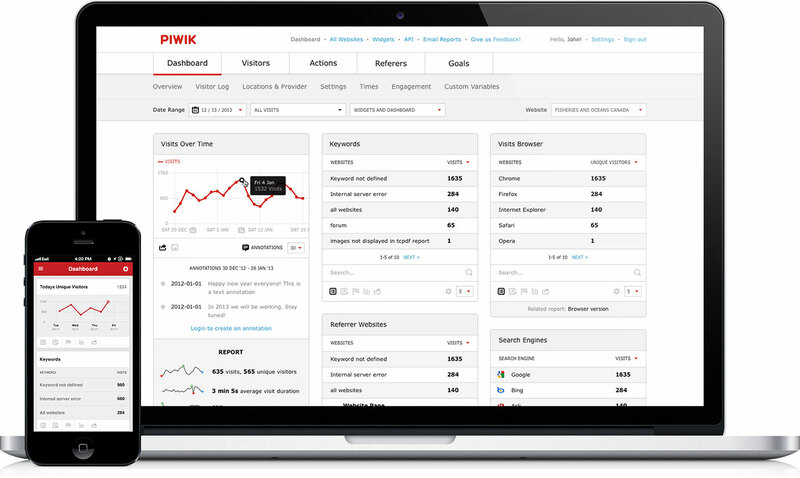 Framework: App builder (forms & reports), Workflow, Profiles, Advanced wiki syntax, etc. In an Community FLOSS project, it'll be difficult to get consensus on what is "needed" and what is bloat. EVERYTHING IS DEEPLY INTERTWINGLED. In an important sense there are no "subjects" at all; there is only all knowledge, since the cross-connections among the myriad topics of this world simply cannot be divided up neatly. While Ted Nelson coined "Intertwingularity" to express the "complexity of interrelations in human knowledge", it's the same problem for software. There will always be overlap. It's very hard! Even within apps of a same publisher! Because of Zawinksi's law, intertwingularity and the progressive move to Web Applications, more & more apps and SaaS will offer "everything". Google started just with search. And now? A number of companies are offering (or will one day offer) "manage your organization in the cloud"
Google Apps, Zoho, NetSuite, Salesforce, Microsoft, SAP, IBM, Apple, Facebook, Oracle, Yahoo!, etc. Interoperability will remain a challenge. If you want to use FLOSS, there are no readily available complete solutions. You need to make you own "cocktail" of applications. The more features / systems there are, the more interoperability is desired / needed and the complexity increases faster and faster. How can we keep the complexity level on first half of chessboard? "In later discussions Torvalds explained the reasons for its choice: a fully modular architecture, like the one adopted for HURD, would have posed problems to a degree of complexity that it could have compromised the accomplishment of the project. To avoid such risks and keep the degree of complexity of the project as low as possible, Torvalds decided to design a monolith and he actually wrote all the architectural specs himself, avoiding all the problems related to collective projects (e.g. division of labor, coordination, communication). On the other hand, the HURD micro–kernel, a project in direct competition with the Linux kernel, has paid for the choice of pursuing a fully modular approach from the beginning in terms of the continuous delays that have plagued its development. Nowadays, it is still under active development and still lacks the stability and performance assured by the Linux kernel." Some content management frameworks offer a common platform with thousands of extensions, which you pick & tailor to your needs. Better than "best of breed approach", but still suffers from "Combinatorial explosion" for interoperability. Drupal: 27000+ modules Joomla! : 8000+ extensions Almost each install with have a different combination of modules and versions. In Tiki, the code base is identical, and only the preferences configuration differs. Distributions are helpful here. However, "Paradox of choice" for extensions (compatibility and abandoned modules, upgrade difficulties, etc) leads to a 2-4 year release cycle for the core, which is too slow. Half of the code in Tiki comes from other projects! What is status of Tiki Suite? Same programming languages as us? Will the project be doing well in 5-10 years? Users add software to their "stacks"
All this, with a fantastic web admin panel. Easy to integrate, nice feature set, nice UI. Used to connect to Openfire Meetings, Kaltura, Tiki, etc. 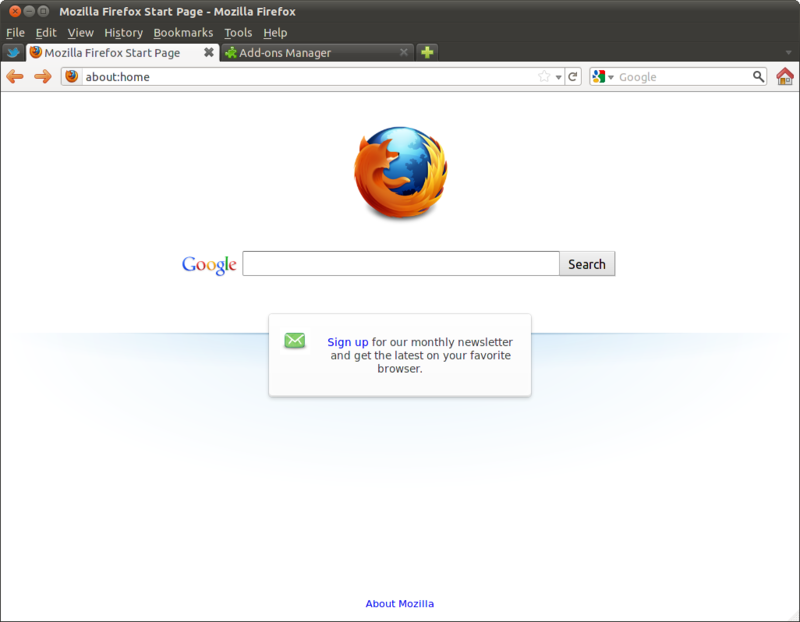 Firefox has a rapid release cycle (a new version every 6 weeks or so) and thus, we will take advantage of the new features as they come out. Alternatively, you can use any modern Web browser. Connect to OpenLDAP (which is part of ClearOS) for the address book. Protocols supported include SIP, XMPP/Google Talk/Jabber/Facebook chat, AIM/ICQ, Windows Live, Yahoo! Messenger and Bonjour. 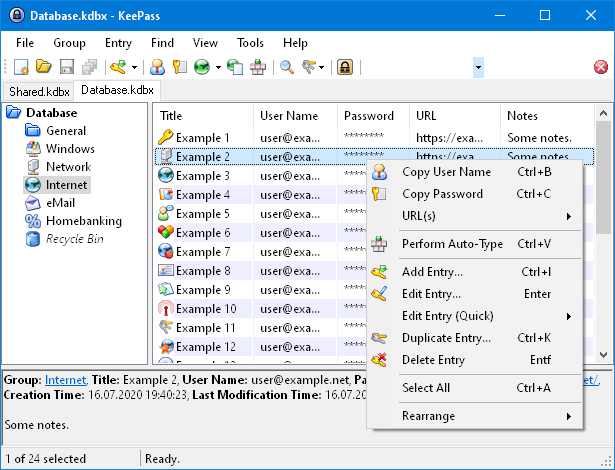 KeePass is a popular, full-featured FLOSS password manager. Beyond passwords, you can also attach files to password entries (ex. : PGP signature files, sensitive spreadsheets, contracts, etc. ), which is immensely useful. LXDE is a lighweight GNU/Linux desktop environment with the "classic desktop" metaphor"
All major components are picked. Get communities collaborating. Building automation, access cards, etc. To participate, simply create an account on tiki.org and start participating. This site is a wiki. If you need/prefer to contact someone in private (ex. : media inquiry), please write to marclaporte at this domain name.